A client always wants to have the best website possible, for their business or cause. Some can specifically identify what they really expect from their websites, others can only describe it and give examples. However, in our modern times, almost every client in-the-know will want a responsive web design. As Toronto web designers, this is not new to us. It is a fairly new trend in web design, but our city has been at the forefront of pioneering this trend. While the rest of the world has indeed caught up, responsive web designs will now become a standard, just as contact forms have. 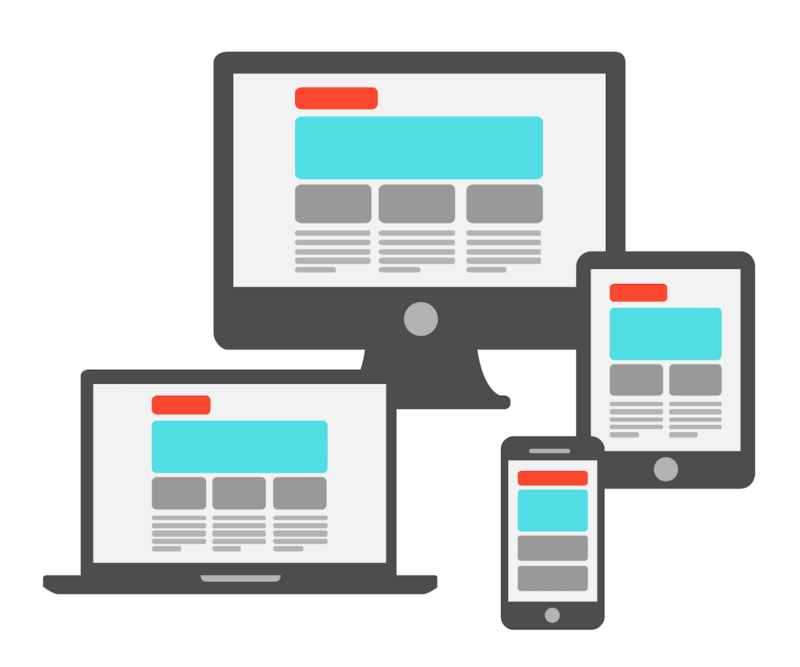 What is responsive website design, and why should every web designer know how to do it? Responsive web design was first released way back in 2011 and it was in 2013 when it got its full recognition in the design community. At present, four years after its announcement, it is a sought-after web design. Its design principles are fluid grid, CSS3, media queries, and flexible images. Such design is utilized, to answer the need of optimizing a website for different devices. Before responsive web design, a website viewed on a desktop becomes differently displayed when viewed on mobile devices. Making them look ugly, stretched, misaligned or worse! As more and more people are using mobile devices like tablets and smart phones, the clamor for a fitting web design has increased. This is the need that responsive web design has effectively addressed. A responsive web design as the name connotes means giving a website a capability to adjust to any screen size. Whether a user reads a website on a computer desktop in the office, or is checking a site on his smart phone while on a bus, responsive web design gives the same level of enjoyment. With this design, a site is easy to read and navigate. The end result – user satisfaction. And that, just like any product and service makes a new venture successful. If you are a web designer, you must learn how to create layouts for this kind of website design. Wherever the market asks for the best and the latest in design, improve your skills – study, learn, and experiment with various responsive web design layouts, so that you can offer them all to your clients.